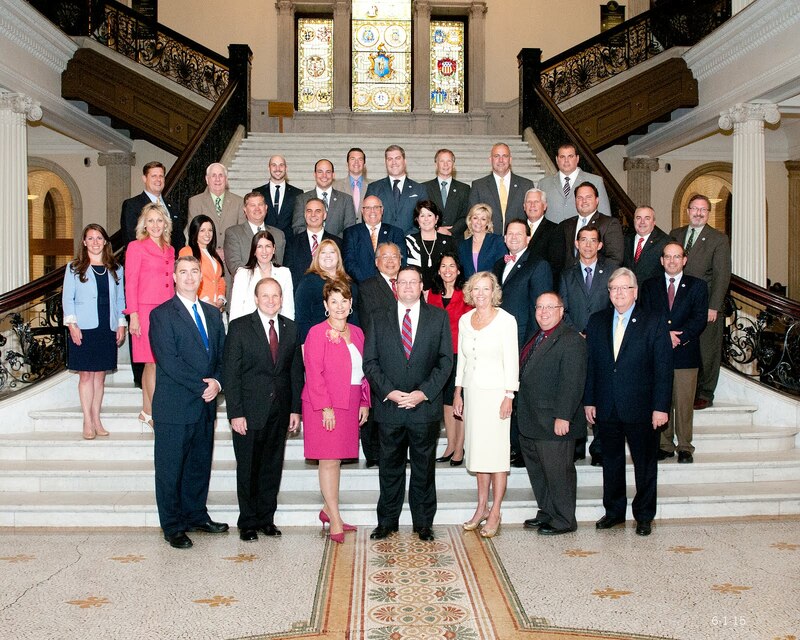 The Capitol View: Congratulations to the Patrick-Murray Administration for finally catching up! Congratulations to the Patrick-Murray Administration for finally catching up! Today’s Consensus Revenue Estimate Hearing got under way with what we here at The Capitol View would call an epiphany on the part of the Patrick-Murray Administration. According to the Associated Press, testifying in front of House and Senate Leaders, A & F Secretary Jay Gonzalez said Massachusetts will have to cut spending by up to $1.5 billion. Gee, you think? For nearly three budget cycles, House and Senate Republicans have been saying we need to change the way we deliver services on a state and local level. In addition, we’ve been insisting that we need to budget in a more responsible and sustainable manner. Instead, those warnings have been ignored time and time again and our state’s situation has grown more and more dire. It was only a week after Governor Patrick was re-elected, that Secretary Gonzalez would even acknowledge there was a budgetary shortfall going into next fiscal year. Now, he seems to be taking a more urgent stand. We only wish he had jumped on the bandwagon months ago.